Franciso Oller (1833-1917) painted fruit like no one before him. The tone, composition or even the subjects of his still lives were nothing like the the bodegones of his time. No delicacy, no austerity, no pantry items, sometimes not even a slab, in fact to the Europeans buying the paintings very little was recognizable. 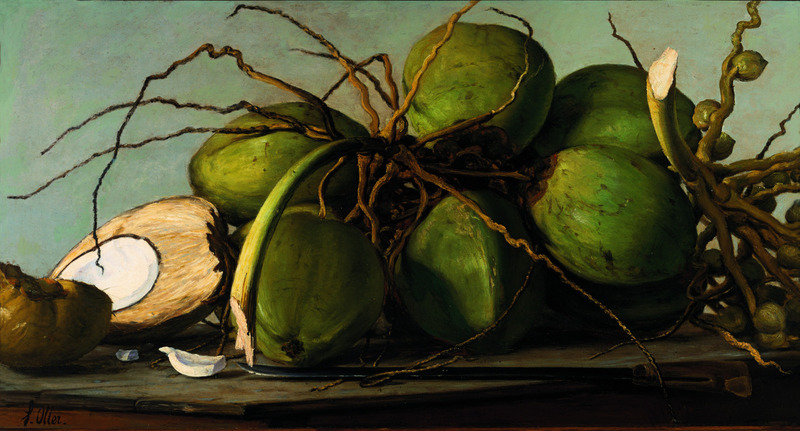 Oller used his whole canvas to showcase local, exotic fruit to the maximum. His coconuts look like enormous, dangerous nuts; his soursops and pineapples look like they are alive and almost ready to pop off the canvas. 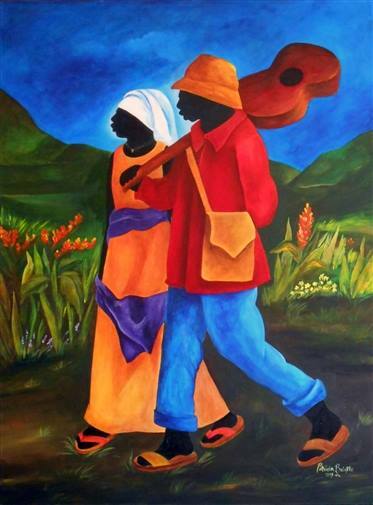 There may have been nothing recognizable in the painting, but they sure captured the buyer’s fancies. The importance of Fancisco Oller’s still lives are twofold. First of all it shows us how buyers of paintings at the end of the Spanish era viewed the Americas: it was still an exotic and unknown territory. 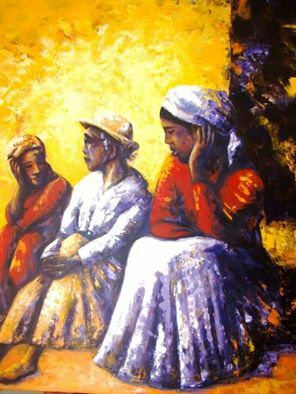 But more important is that with his fruit impressions Oller captured the reality of Puerto Rican life and its tropical aspects. His realism set the standard for many painters who soon followed his style. 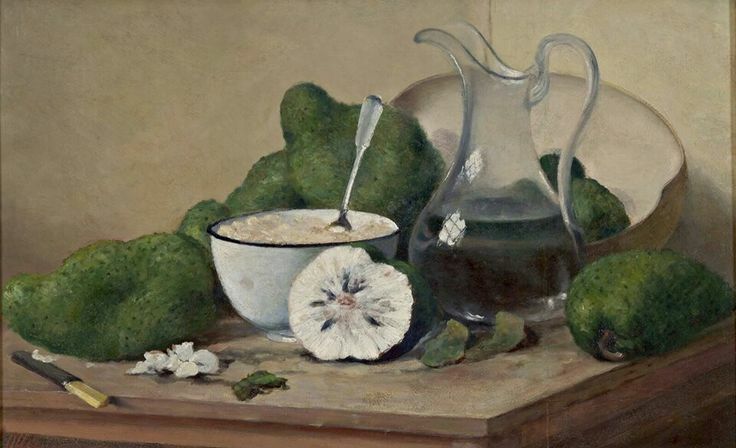 ‘Higueras’ (ca 1912), Francisco Oller, oil on wood panel. 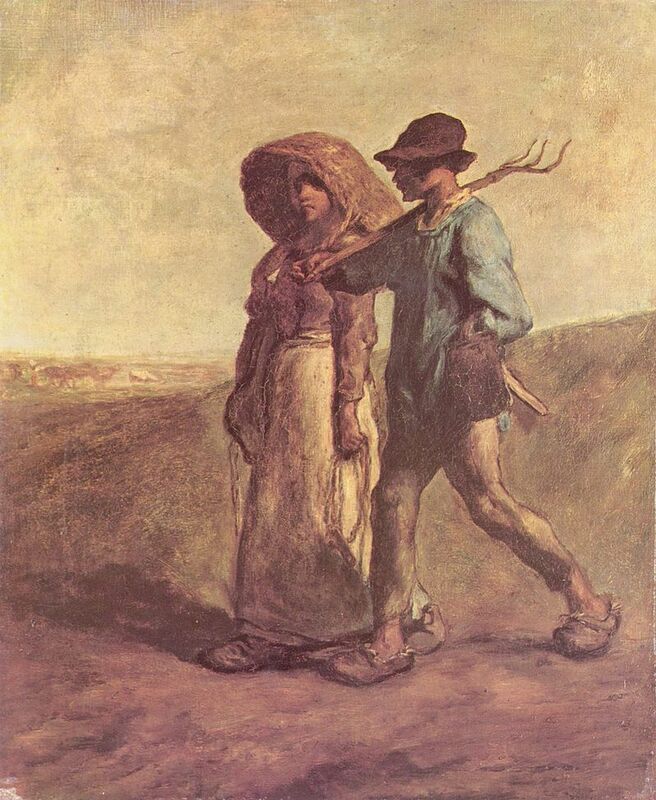 ‘Naturaleza Muerta con Cocos‘ (ca 1893, Francisco Oller, oil on canvas. 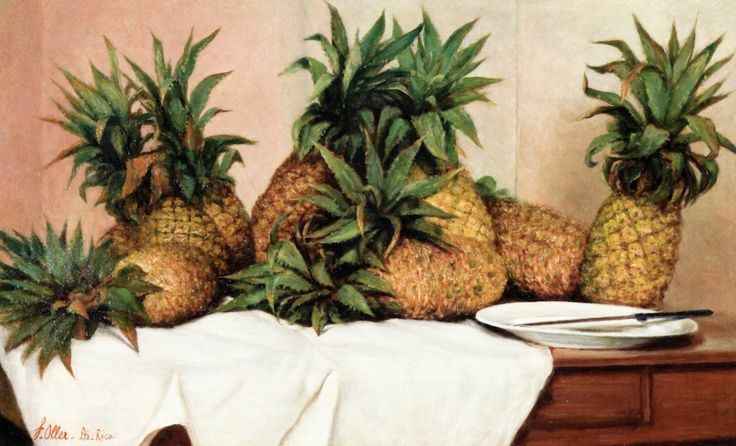 ‘Bodegón con Piñas’ (ca 1912-1914), Francisco Oller. 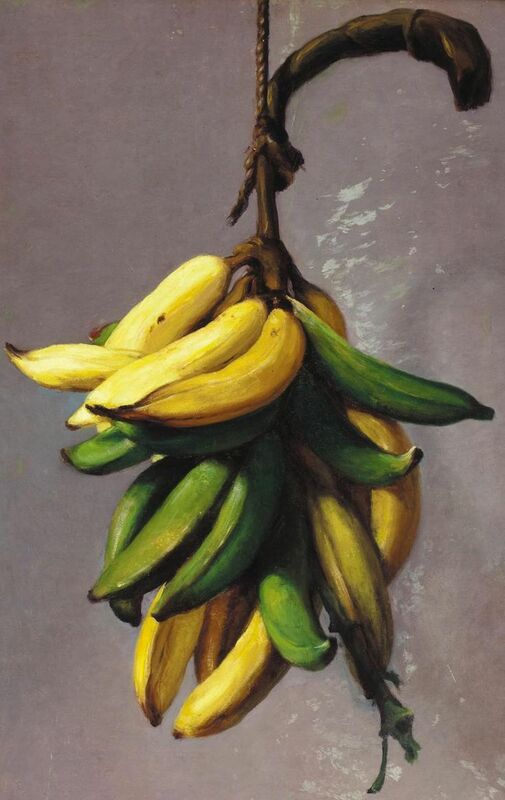 ‘Plátanos Amarillos’ (ca 1893), Francisco Oller, oil on wood panel.